These are absolutely adorable !!!! just precious ! Oh Wow! Love them! They are just so so cute. Greetings everyone from the Amish community of Lebanon,Pa. Richard from Amish Stories. 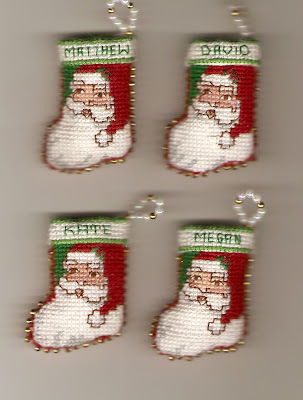 These are so very cute, congrats on such lovely ornaments.